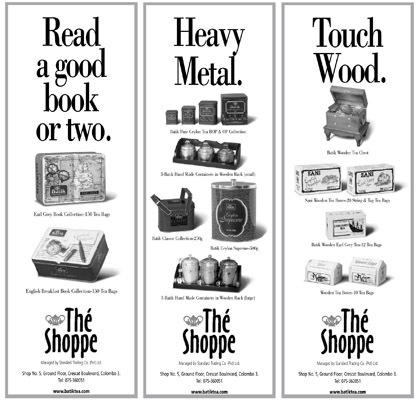 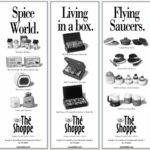 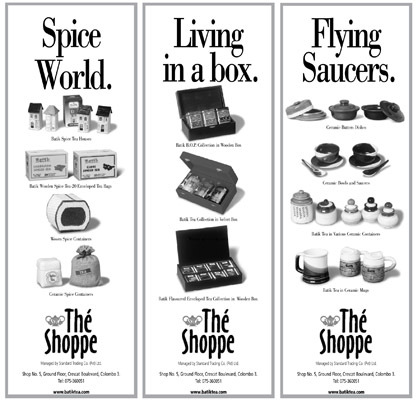 Here are some of the sample ads designed and produced by Raji during his long career spanning 0ver 20 years, from Sri Lanka to Canada. 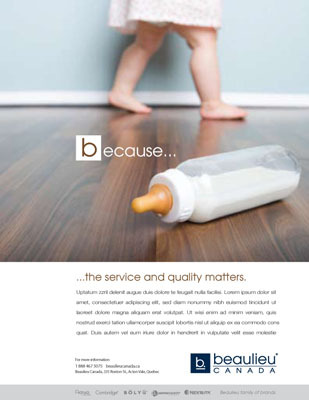 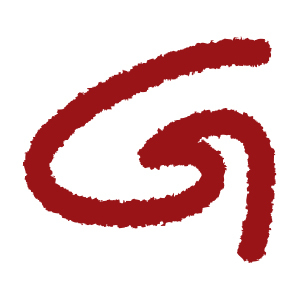 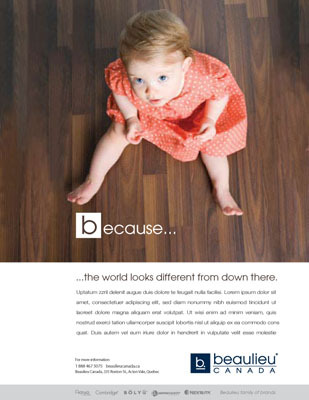 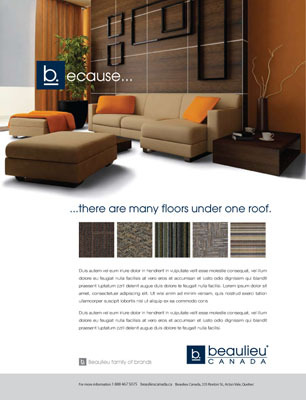 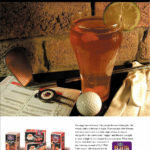 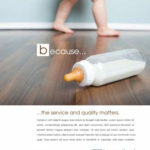 Prior to Graphiti Designs, Raji was an art director at DMB&B Toronto Canada. 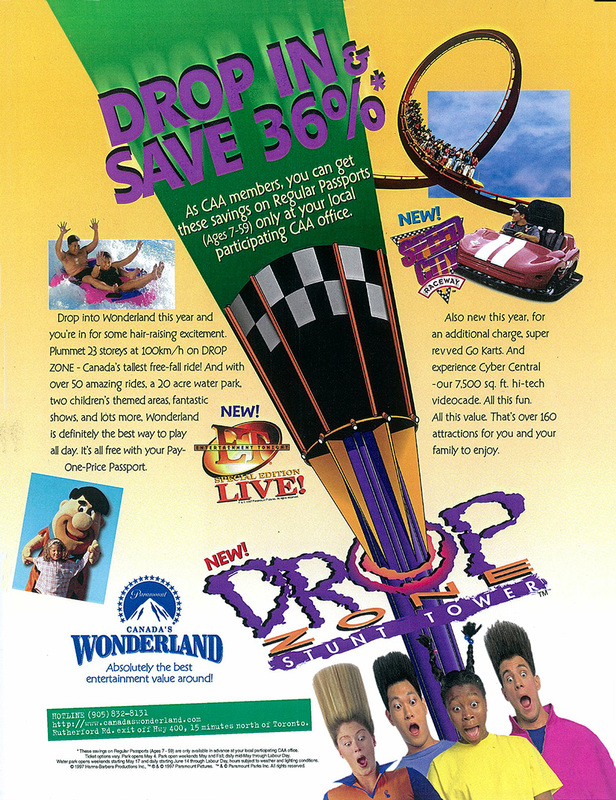 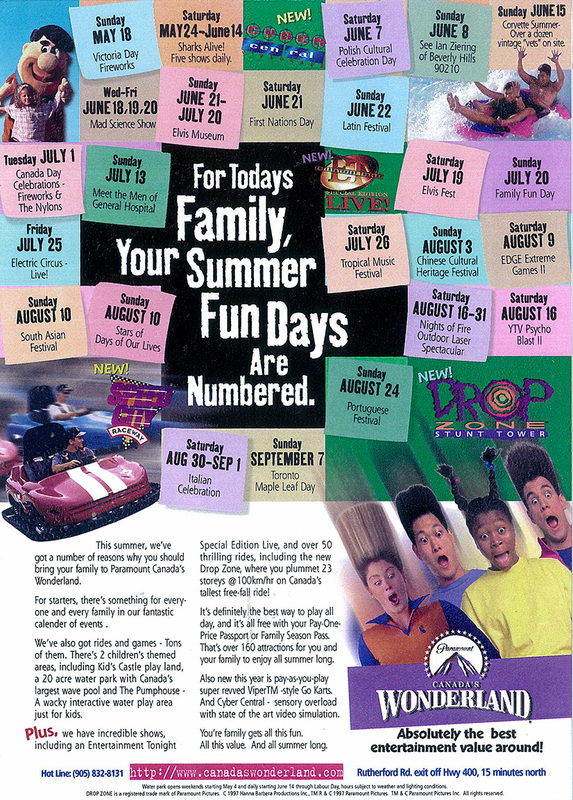 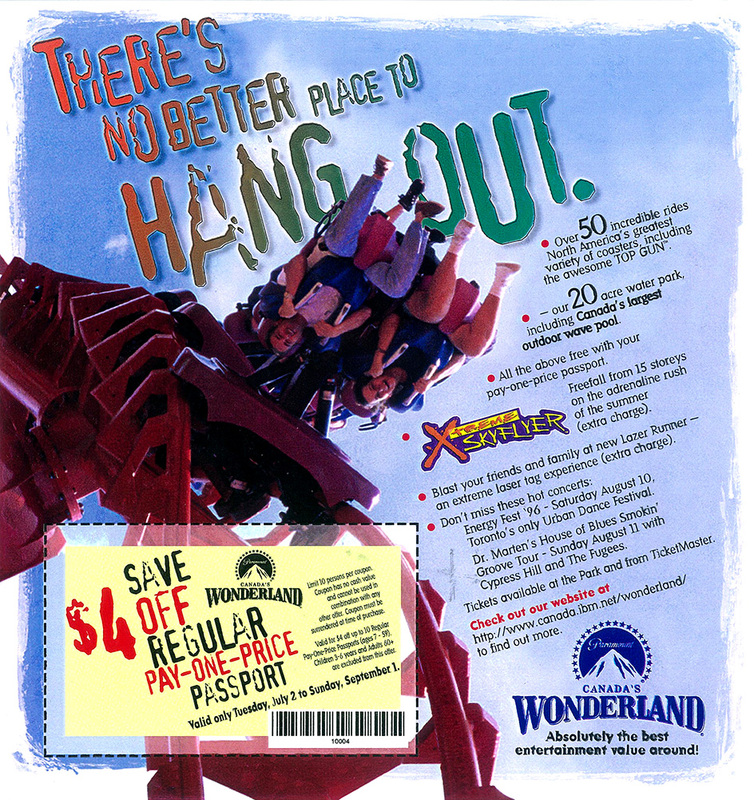 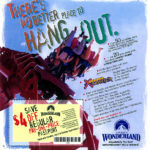 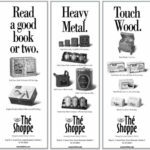 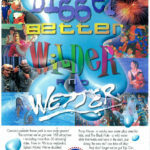 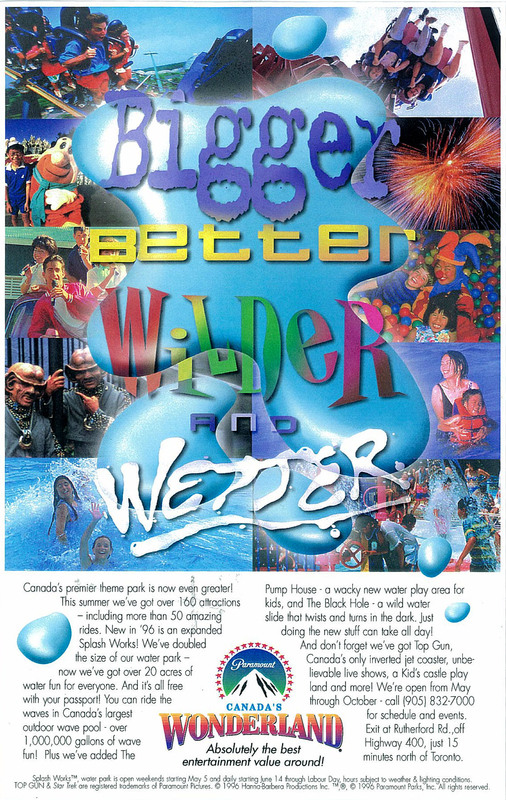 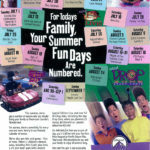 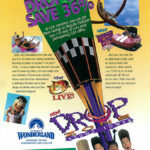 These are some of the newspaper and magazine ads he designed and art directed for Canada's Wonderland. 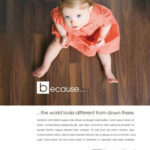 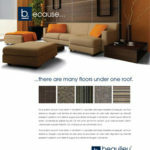 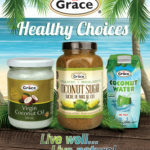 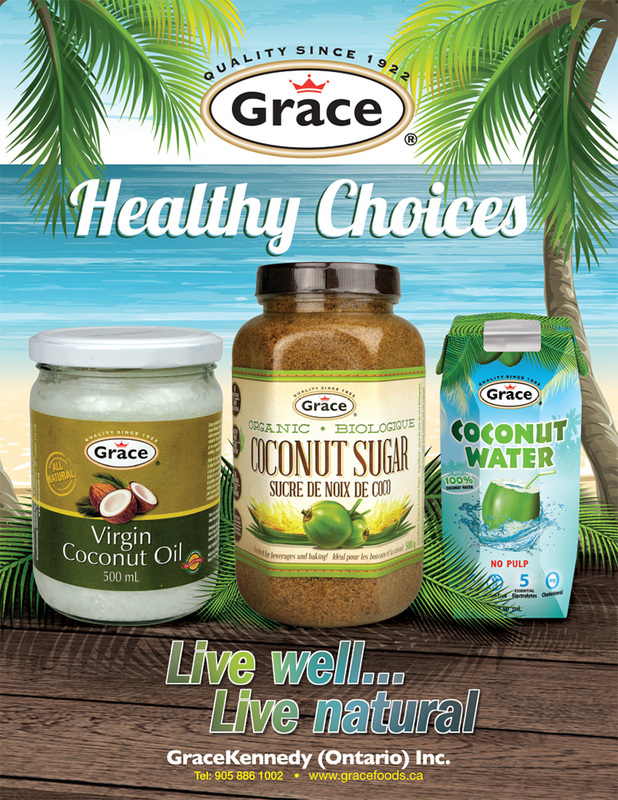 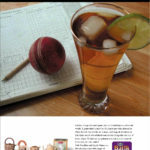 Graphiti Designs is the creative source behind most of the marketing projects for Grace Foods Canada. 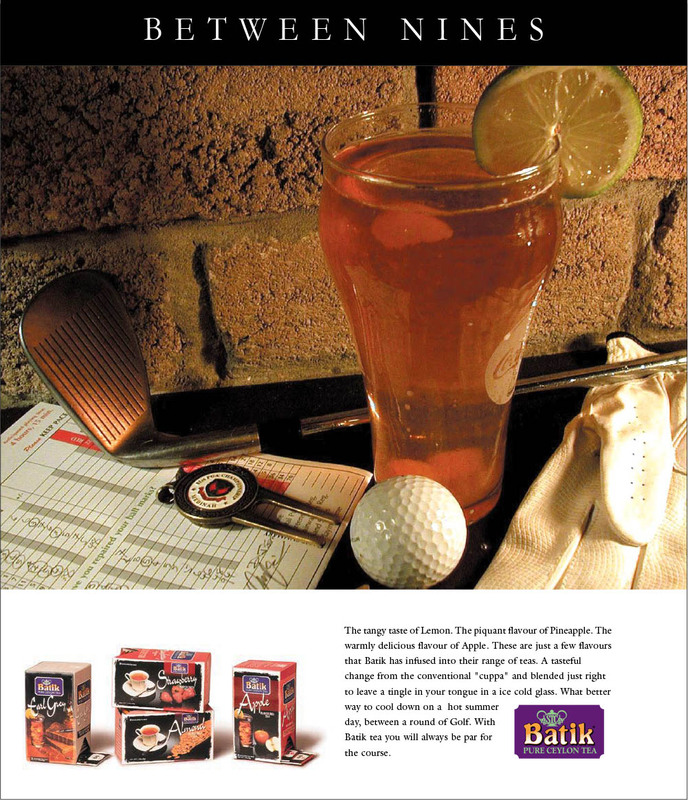 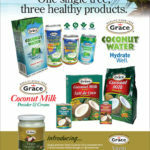 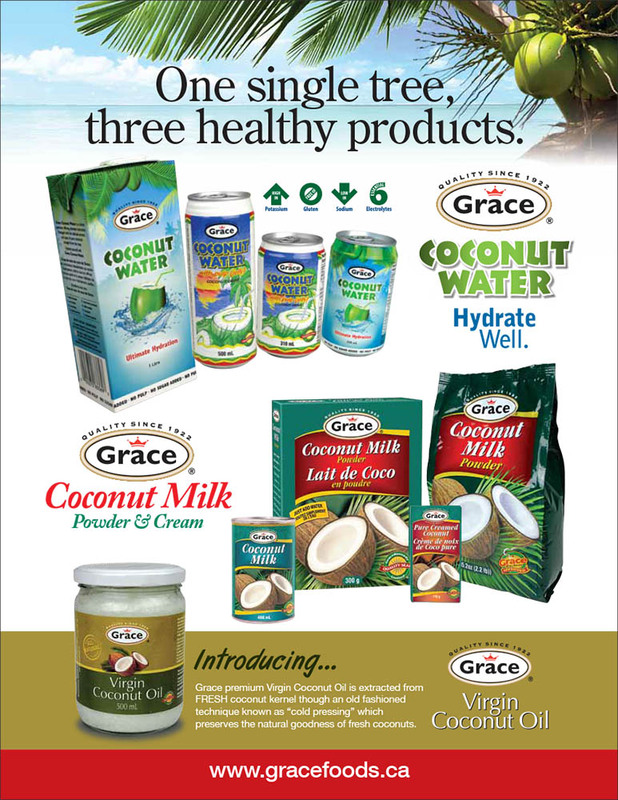 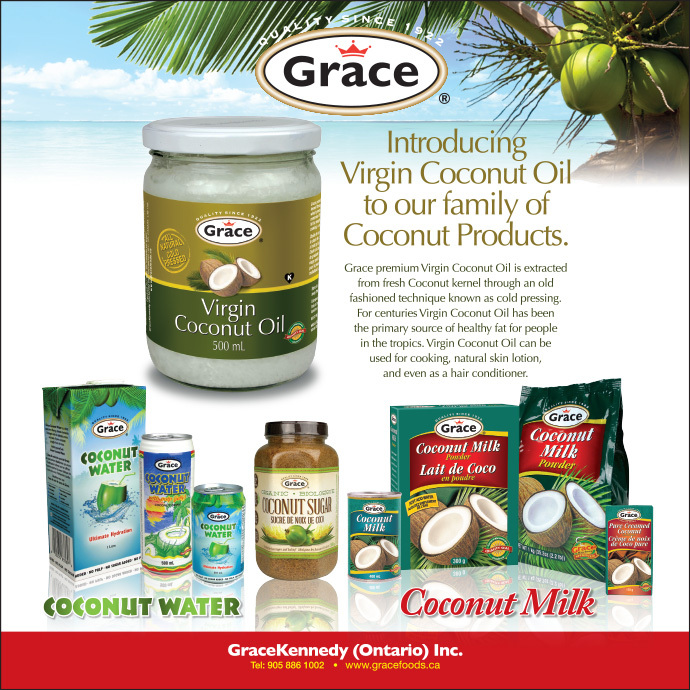 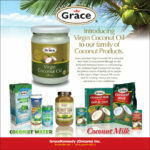 Here are samples of retail ads for their market leading coconut products. 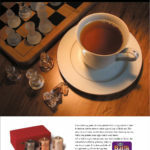 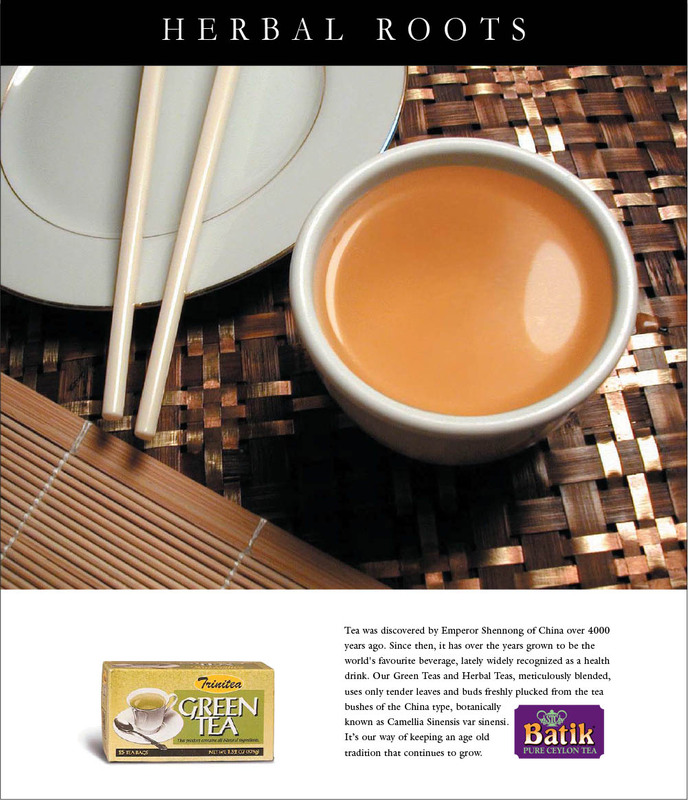 Some of our off shore clients include Tea Exporters from him home country. 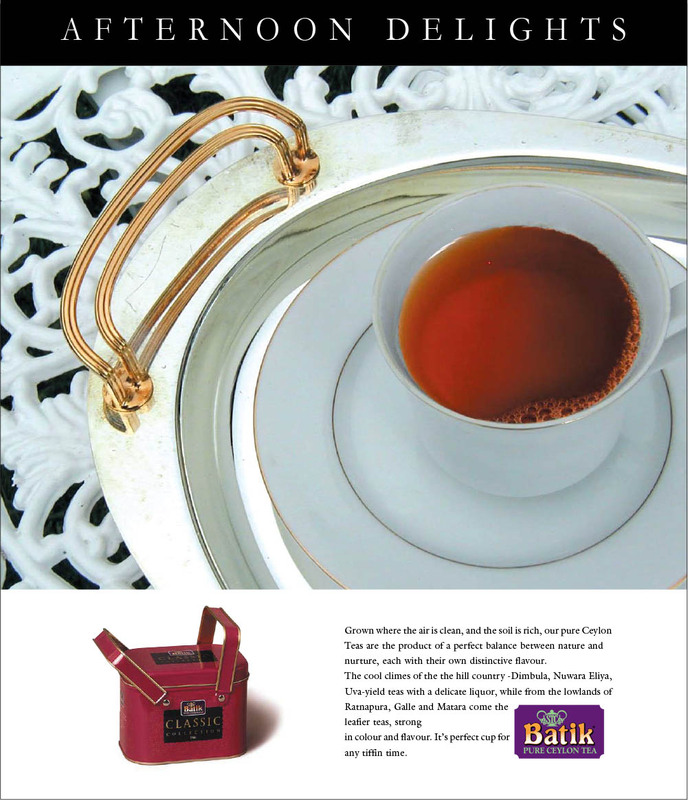 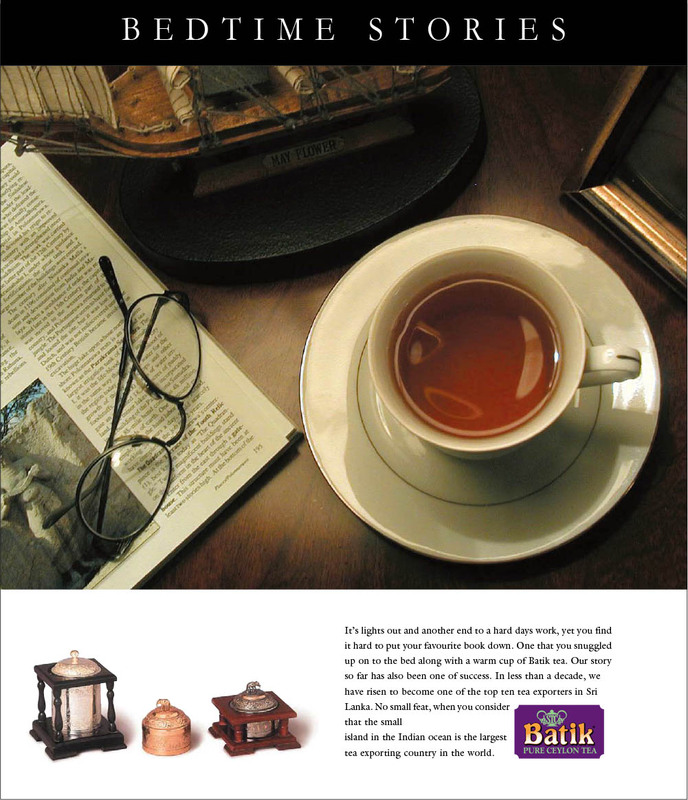 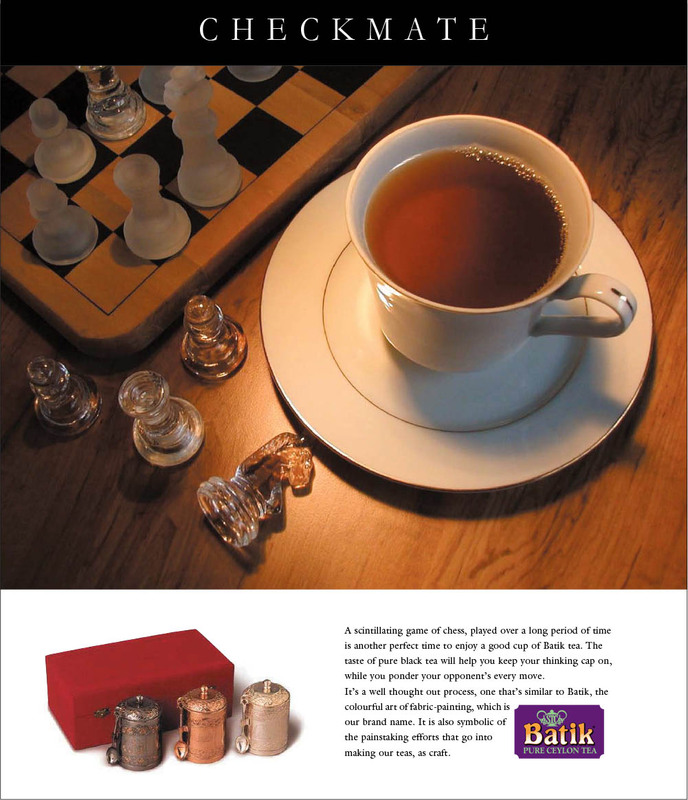 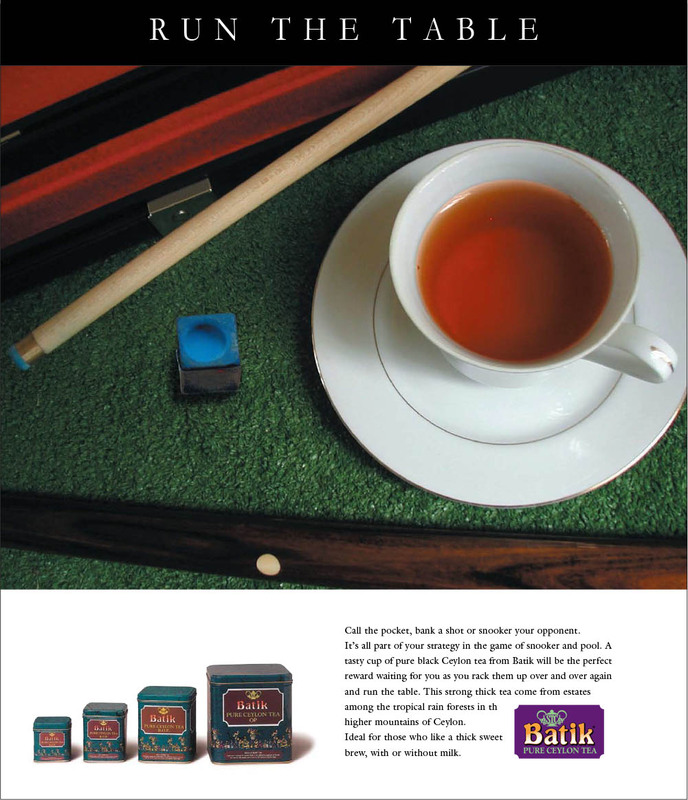 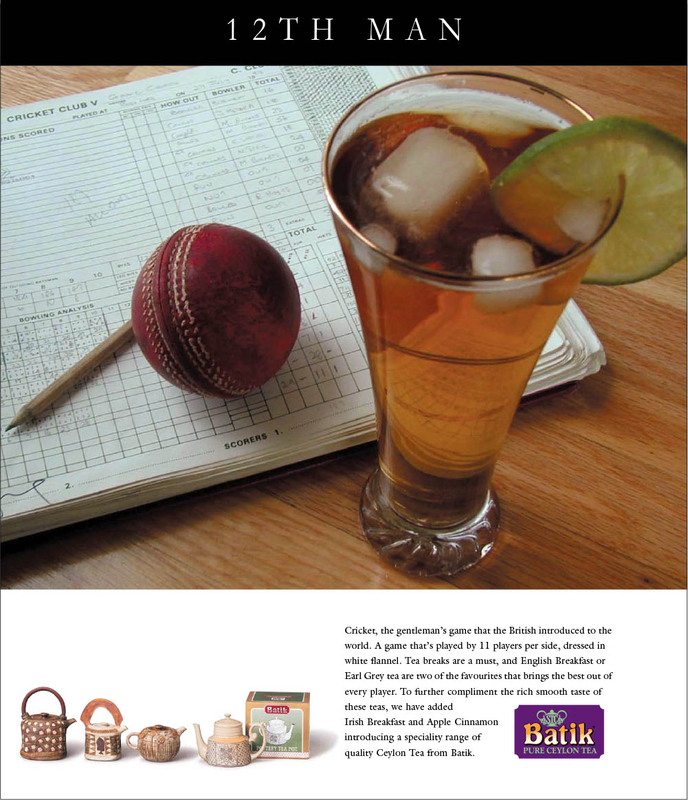 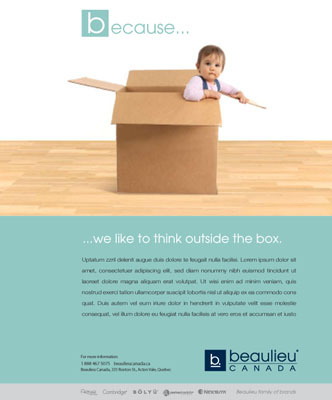 Batik tea was a leading exporter who hired us to develop their brand, as well as create some visually attractive magazine ads seen here. 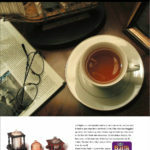 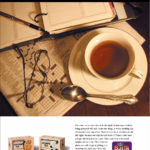 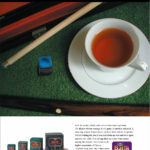 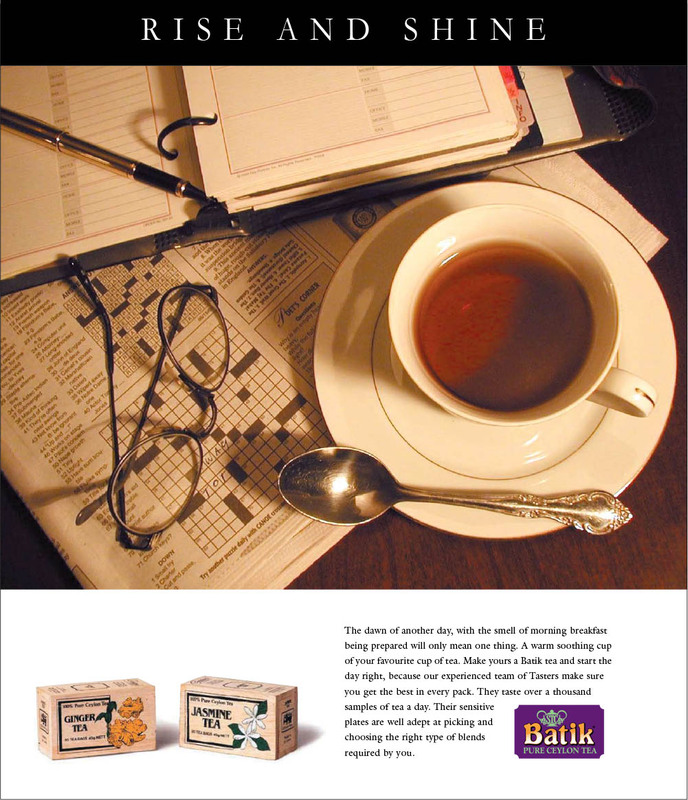 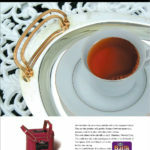 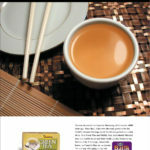 A series of black and white newspaper strip ads developed for Batik Tea.